Yoga is a form of exercise that originated in ancient India. The origins of yoga have been believed to date back to the pre-Vedic times. It involves various asanas and meditation techniques. Yoga gurus from India later introduced the practice to the west. Yoga not only enhances your physical strength but also helps the mind and helps build a spiritual core in numerous ways. Here are a few ways in which yoga helps the body and mind. Yoga builds strength and flexibility. They also protect us from conditions like arthritis and backache. 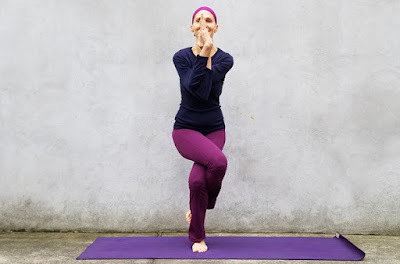 Many postures in yoga require that you lift your own weight. They help strengthen arm bones which are prone to fractures in old age. Yoga exercises include relaxation techniques. These techniques help in circulation and improve the blood flow in hands and feet. Exercises like headstand, shoulder stand, encourage blood from the pelvis and legs to the heart and lungs where it is pumped to be freshly oxygenated. The constant movement of the organs, stretching of muscles, increases the production of lymph (a fluid carrying immune cells) thereby increasing our immunity. Through yoga, you get to cultivate a sense of self by building a relationship with yourself. When you get more confident and become more rooted in your sense of self and your centre, you develop a healthy, balanced ego. 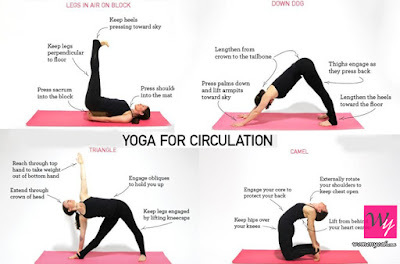 Yoga exercises produce certain hormones that boost our mood and keep us happy, thereby reducing anxiety and depression. Yoga helps build a relationship with oneself. By building a relationship with oneself one becomes more confident. 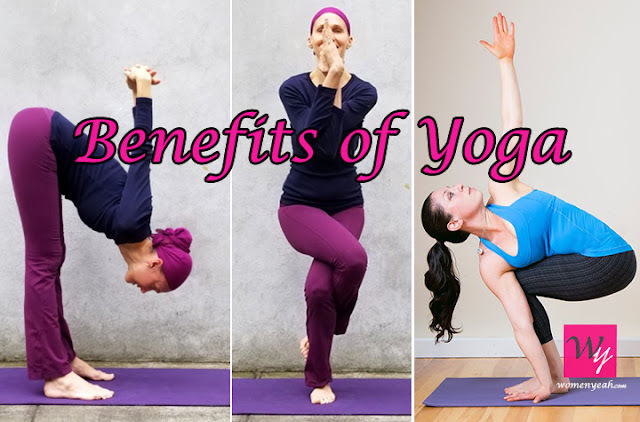 There are numerous other benefits of yoga as well. However, this tradition is slowly dying out. It is one of the best forms of exercise. No other exercise incorporates physical as well as meditation techniques.